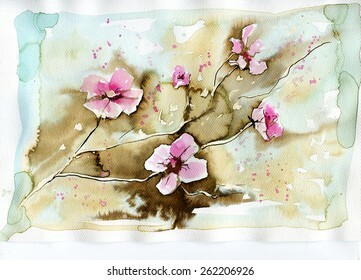 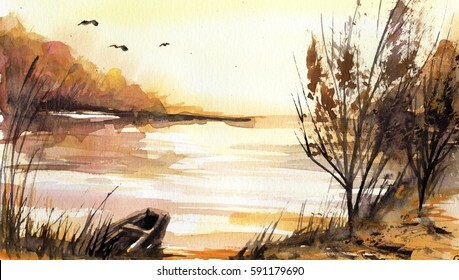 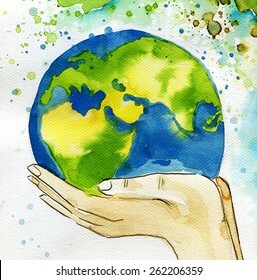 1,322 stock photos, vectors, and illustrations are available royalty-free. 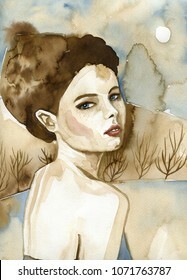 Watercolor portrait of a young beautiful woman. 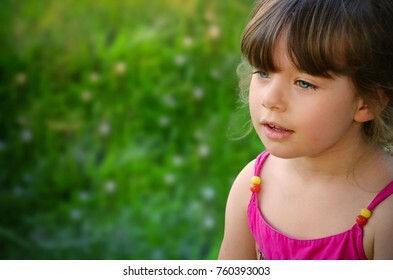 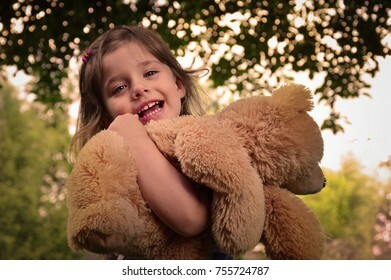 Happy child playing in the garden with the summer. 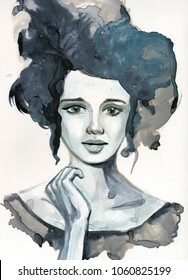 Watercolor portrait of a beautiful woman. 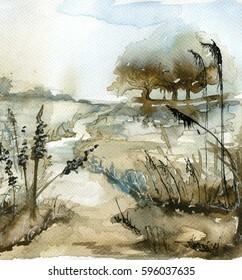 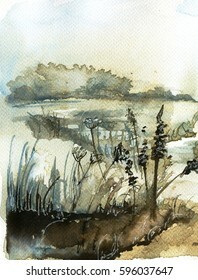 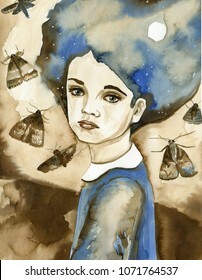 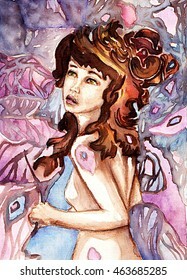 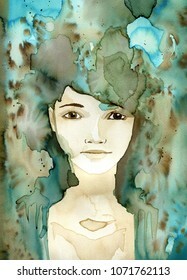 Watercolor portrait of a child. 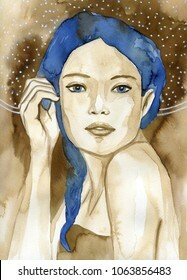 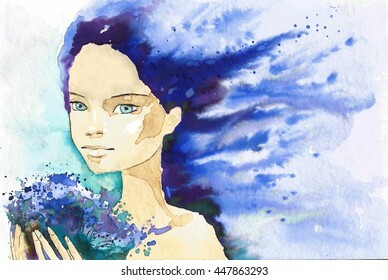 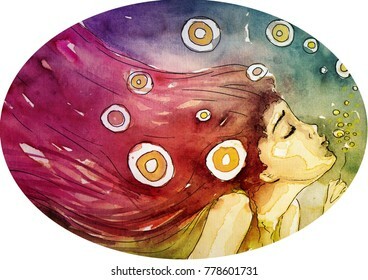 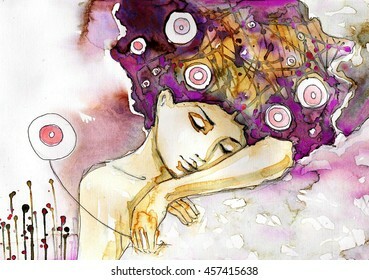 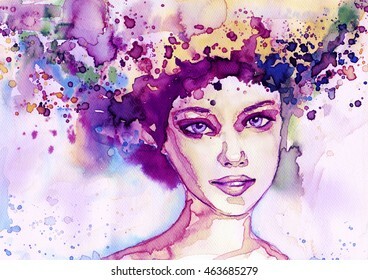 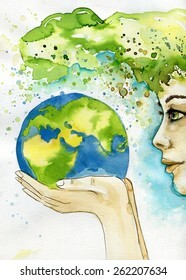 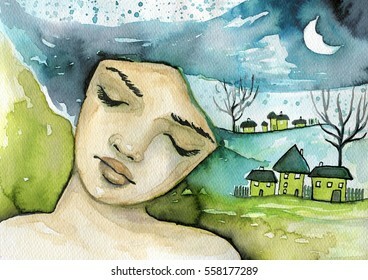 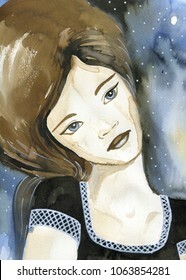 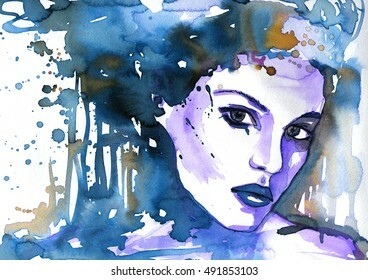 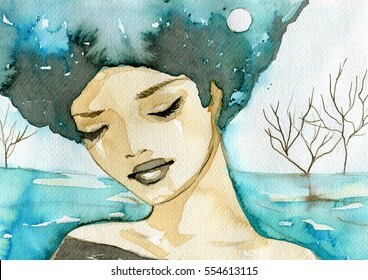 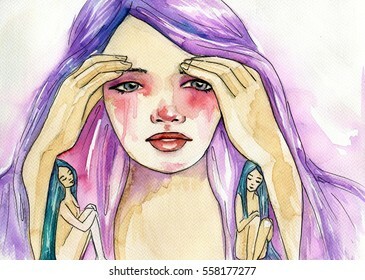 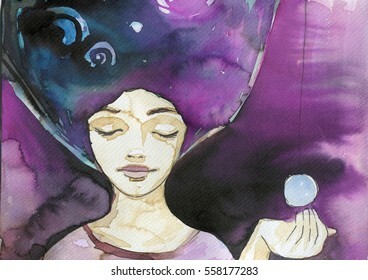 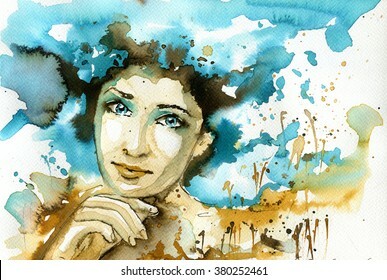 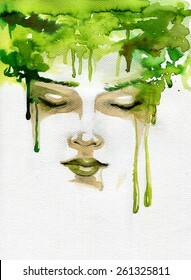 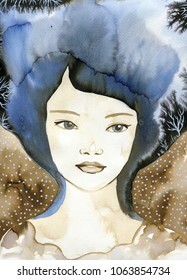 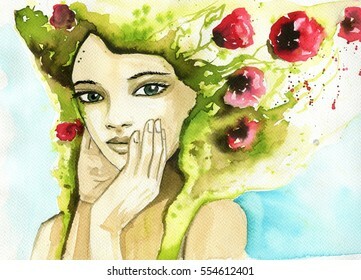 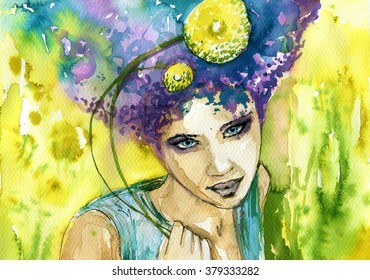 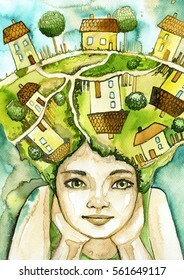 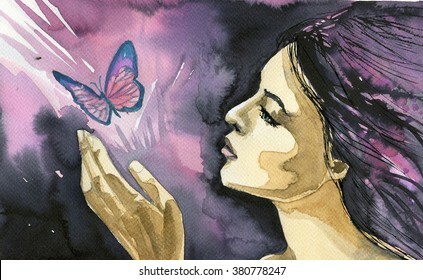 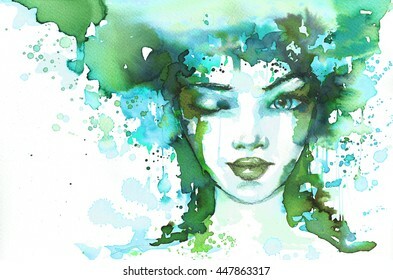 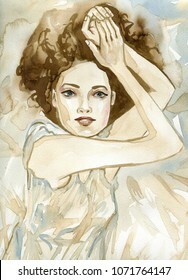 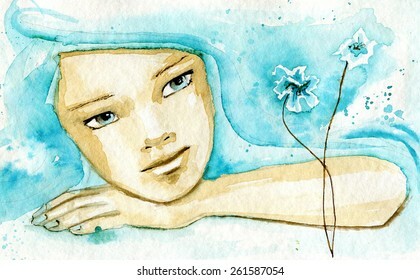 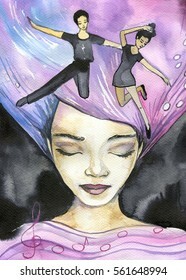 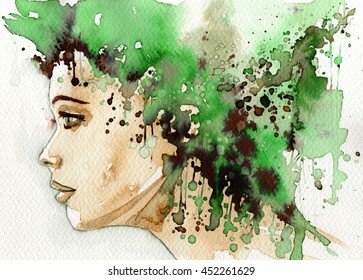 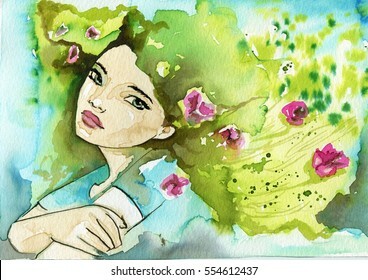 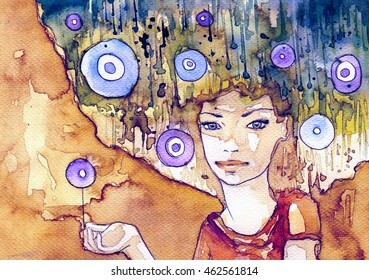 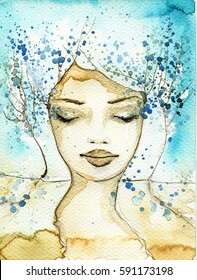 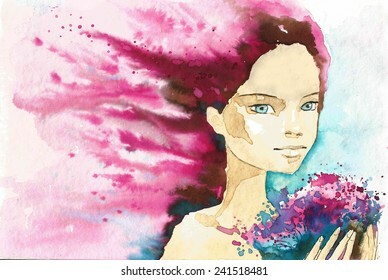 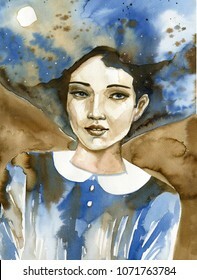 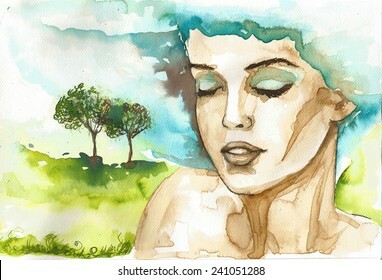 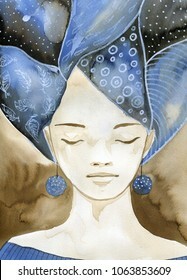 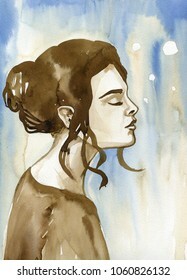 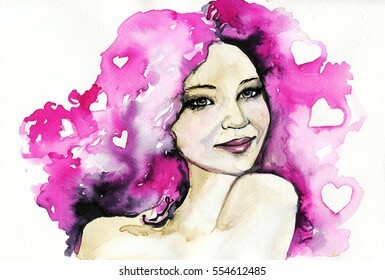 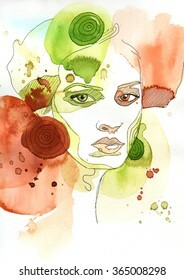 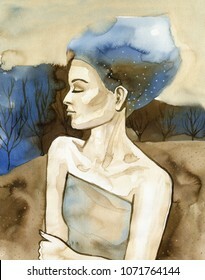 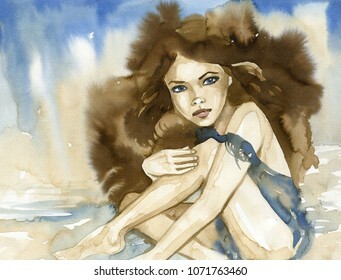 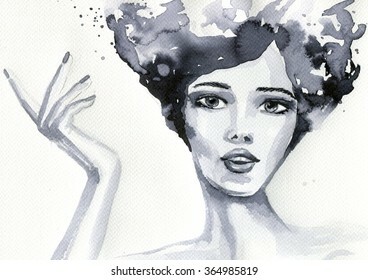 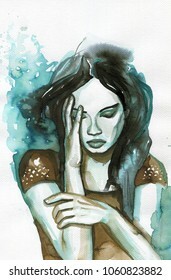 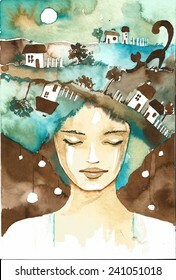 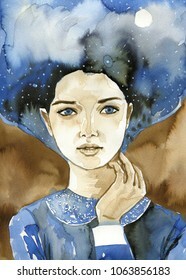 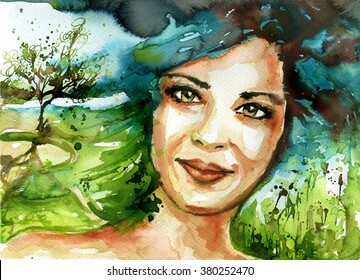 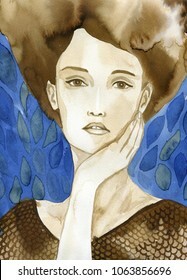 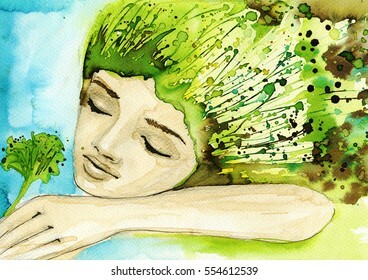 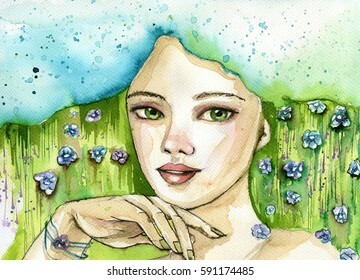 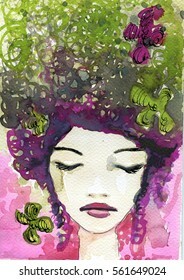 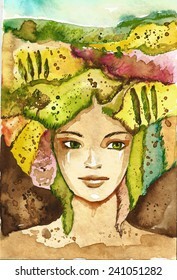 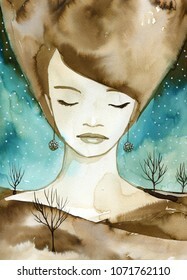 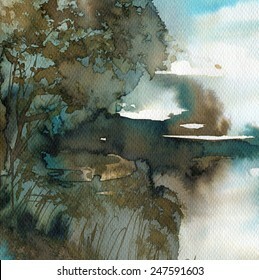 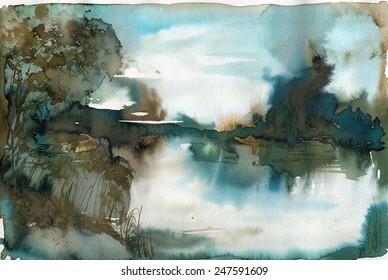 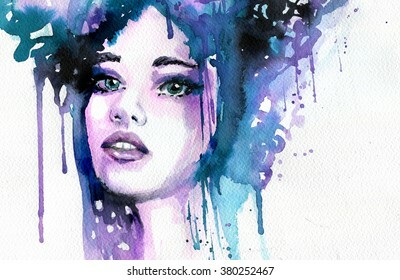 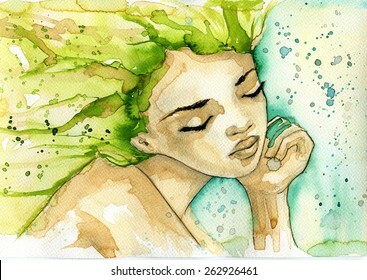 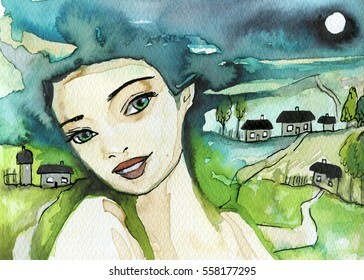 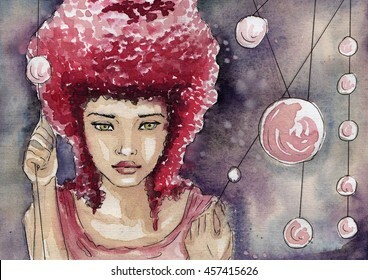 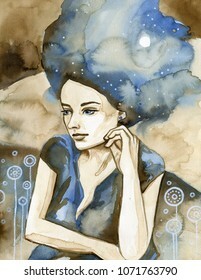 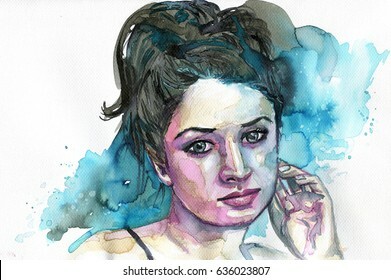 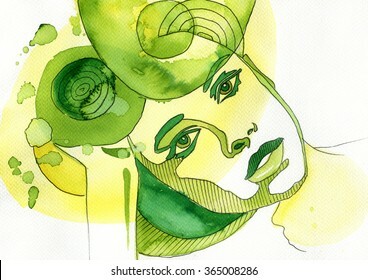 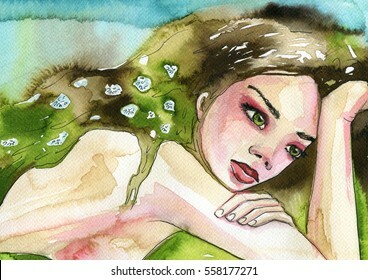 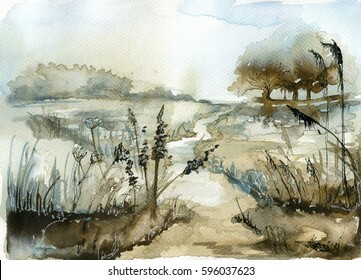 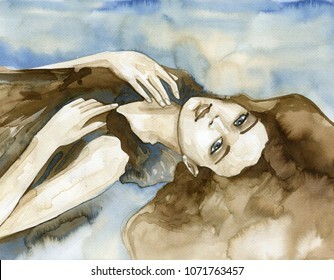 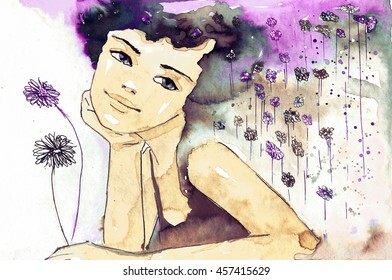 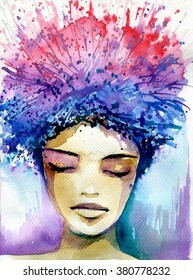 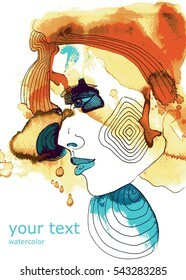 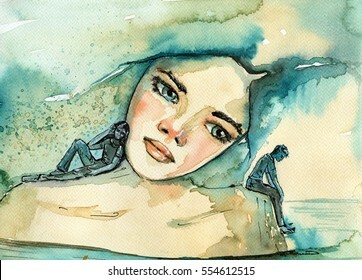 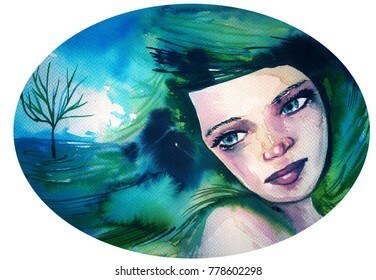 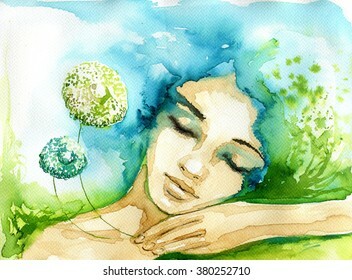 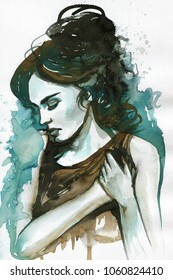 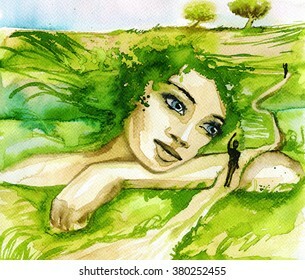 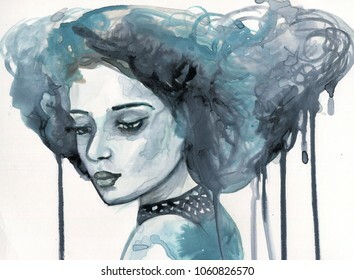 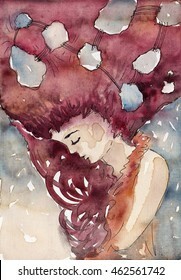 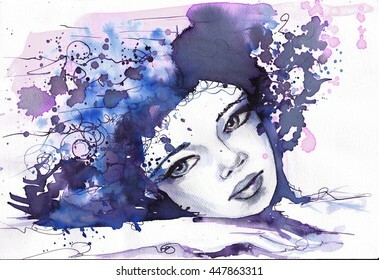 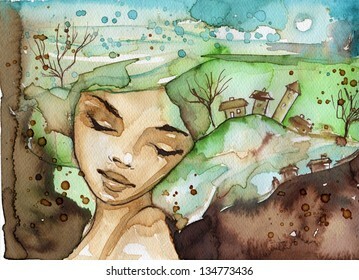 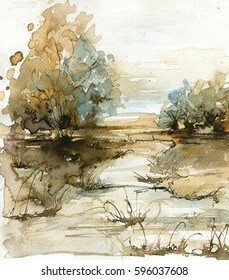 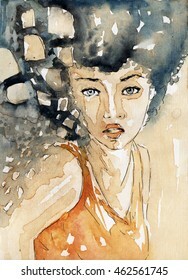 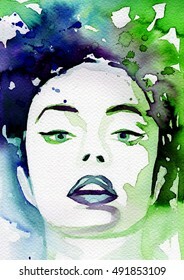 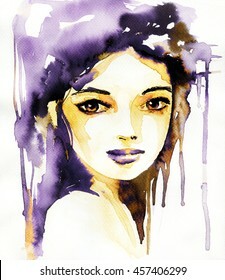 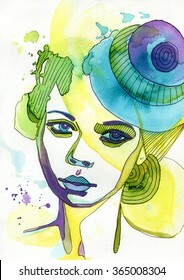 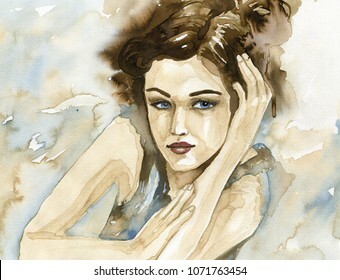 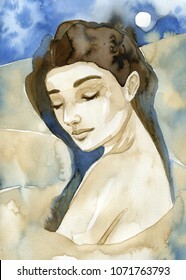 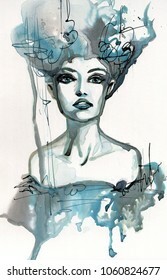 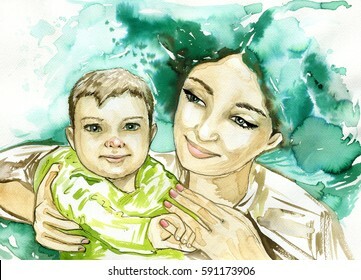 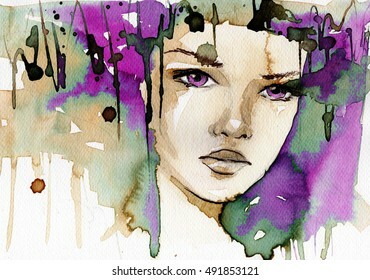 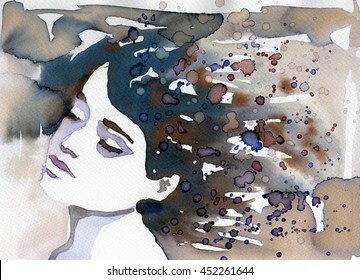 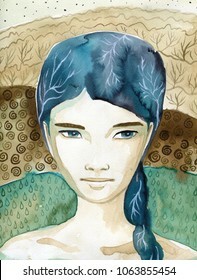 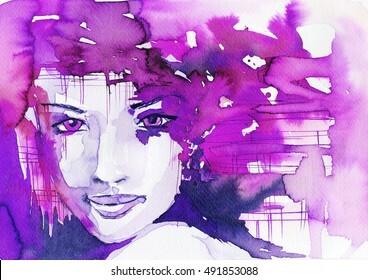 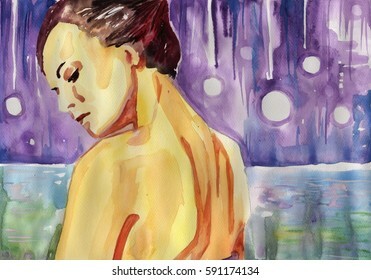 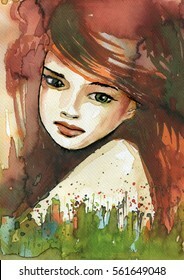 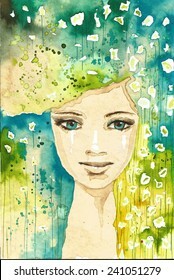 Watercolor illustration depicting a beautiful woman portrait.